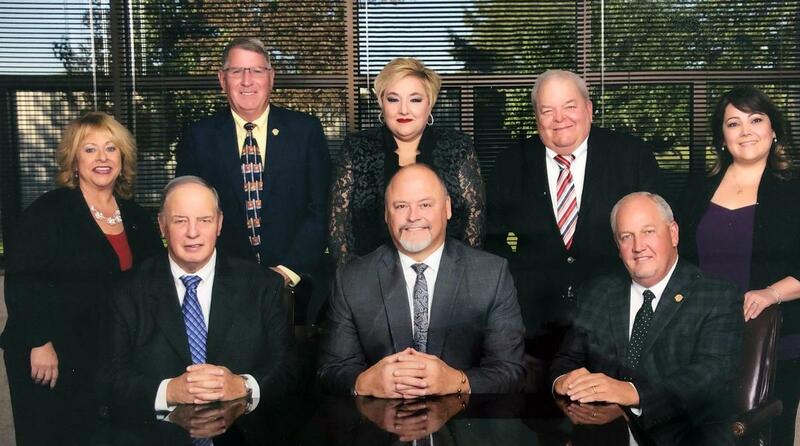 The Rutherford County Board of Education proudly supports the need for strong public education in our county and throughout Tennessee. Public education serves as the great equalizer and allows opportunities for all students — regardless of their backgrounds and circumstances — to work toward a brighter future and to fulfill their potential. 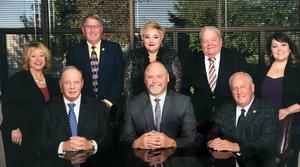 Maintaining a high performing school district requires funding from a variety of sources, and the Rutherford County Board of Education opposes any effort to defund school districts and classrooms — including vouchers and educational savings accounts. Performance data from other states shows those types of programs do not produce higher returns for students, and in fact, only result in decreased resources for public schools, which hurts students and the community at-large. To learn more about ways to show support for public education, please contact your School Board member.